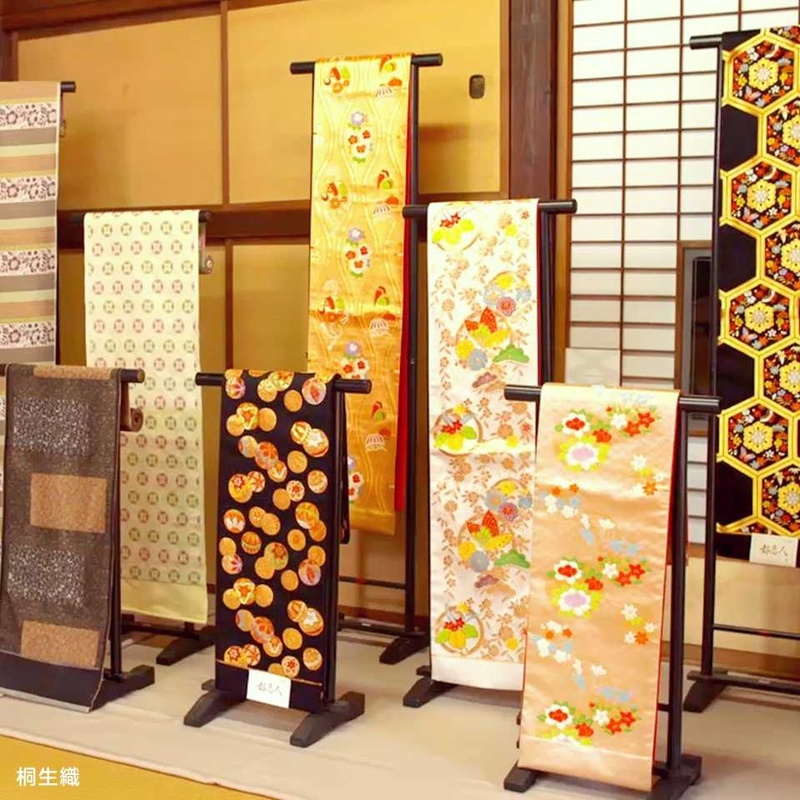 Joshu (present-day Gunma Prefecture) was at the center of Japan’s thriving silk industry in which women supported their households by raising silkworms, and by producing filature and textiles. 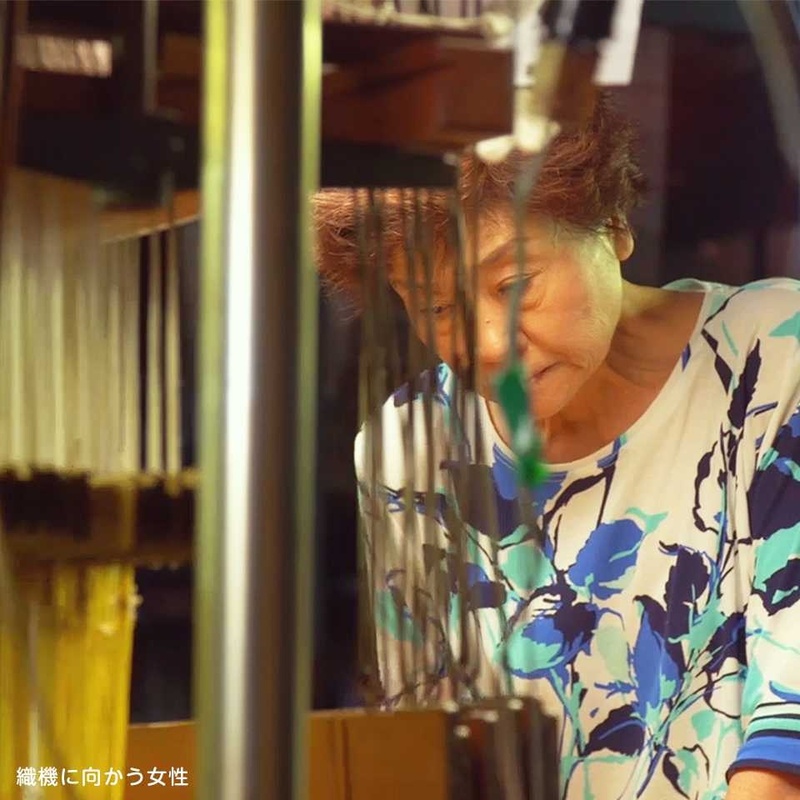 From the Meiji Era to the end of World War II, many women were employed in silk factories or as silk weavers. 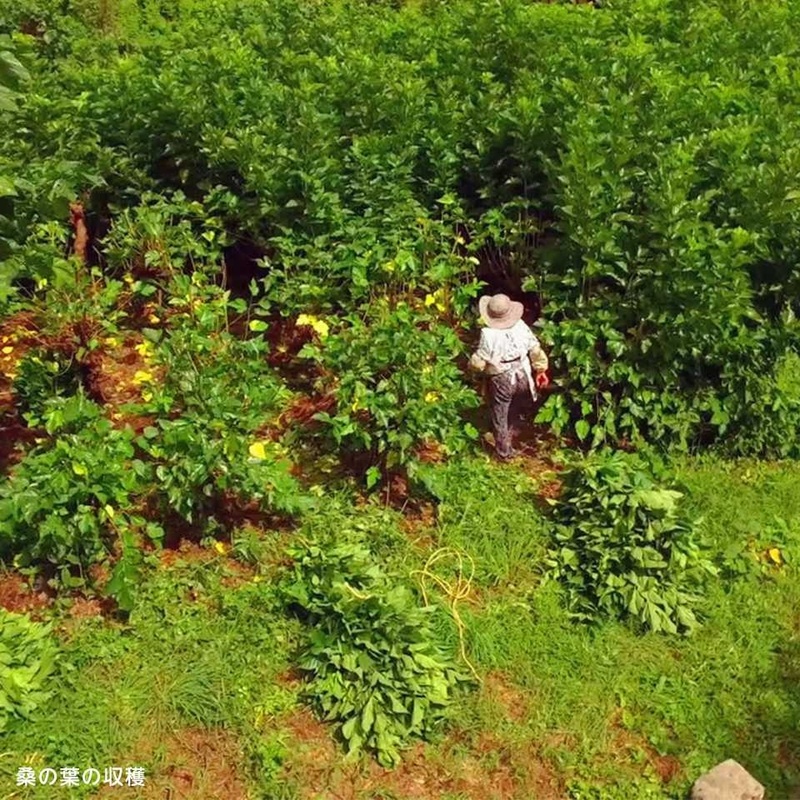 The Joshu man was proud of his spouse and affectionately termed her “The Best Wife In the World.” Thus, the image of the “kakaa denka woman” (a wife who controls the house) became popularized and now symbolizes a hard-working woman who takes an active role in the home or workplace. 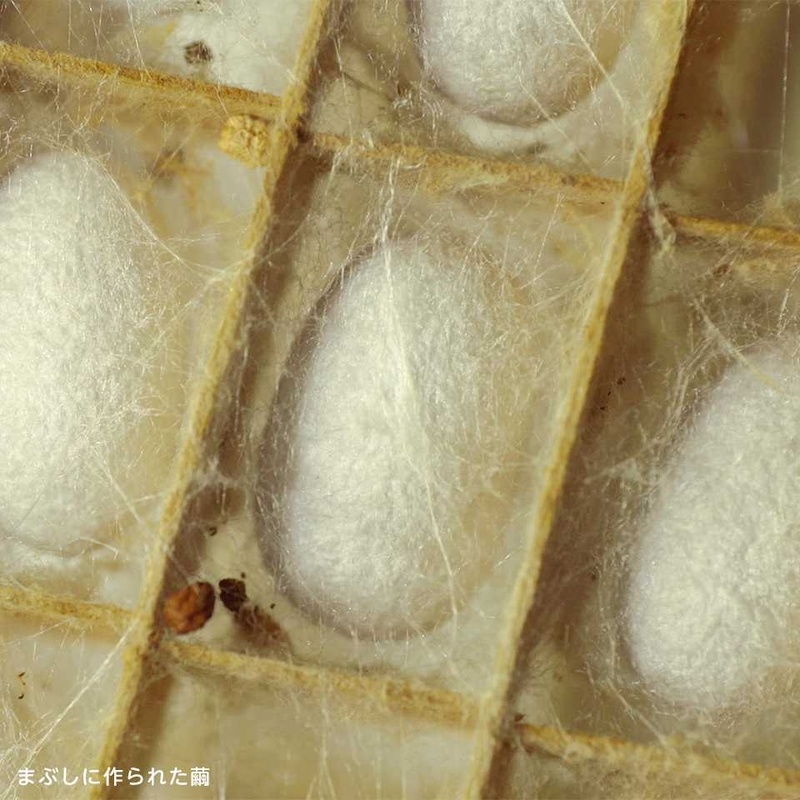 Visiting silk factories or traditional houses of silkworm production evoke images and memories of the dedicated women who supported Japan’s development.